Gordonton students are finding out more about the world around them through a new science programme. Trina Bankier has taught at Gordonton for six years but this is the first time the school has taken part in a special science programme managed by the Royal Society Te Aparangi. The Science Teaching Leadership Programme for 2019 will allow Trina to work with the Pollination and Apiculture team at Ruakura’s Plant and Food Research. “I will be working with a range of people in a variety of projects both in the labs, facility workshops and on field trips,” she said. Her placement will include contributing research on kiwifruit and avocado pollination and the control of Varroa mites on honey bees. 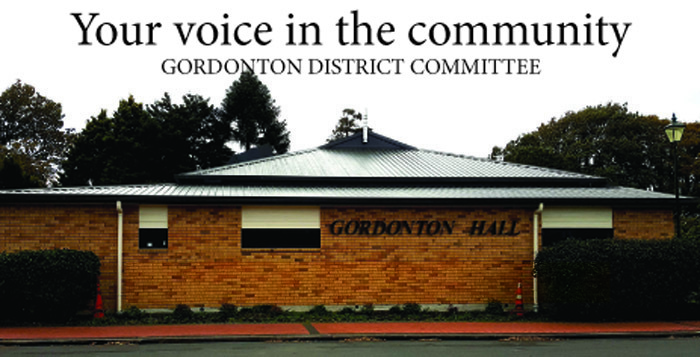 This work will be relayed to the students at Gordonton School, who she says are very passionate. Trina’s ‘learning about science’ goal is to lift the profile of science and to gain skills to enhance the teaching of science across the school – science can be integrated in to every area of learning. Historically the curriculum focus has been on reading, writing and maths and the arts and science have not always been given the priority they deserve. The children will learn about science through workshops, discussions, and other projects. Trina, who has 19 years teaching experience, says she’s very excited to be working with the students.